Thanks for your interest in Ticketor. Please use the calendar below to schedule your on-on-one demo or support session. All times are in PDT (Pacific Daylight Time). Make sure to convert to your time zone and be considerate of the time. The sessions are for 1 hour and are done through remote-desktop. 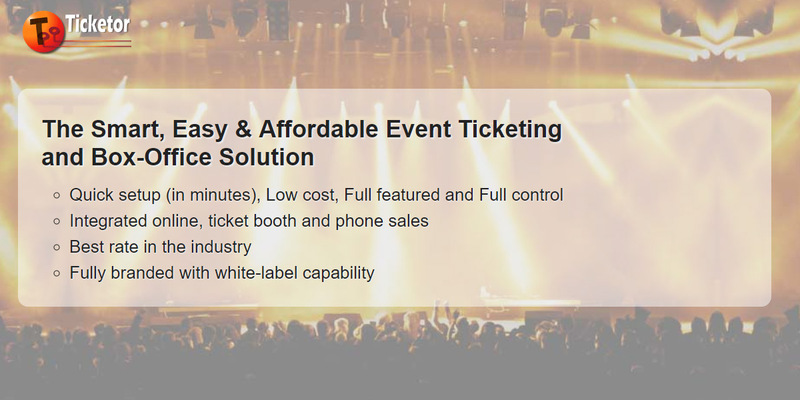 At the scheduled time, browse to www.Ticketor.com and chat with your sales agent. You will be provided with a link that allows your agent to connect to your computer. Make sure to use a desktop or laptop computer. Tablets and phones are not recommended for the remote assistance purpose. It feels like they are sitting next to and so you can talk to them, ask questions or consultation, have them show you different areas of the site or set it up for you while you are watching and participating. Set up your site, event, seating chart, payment processor, etc.